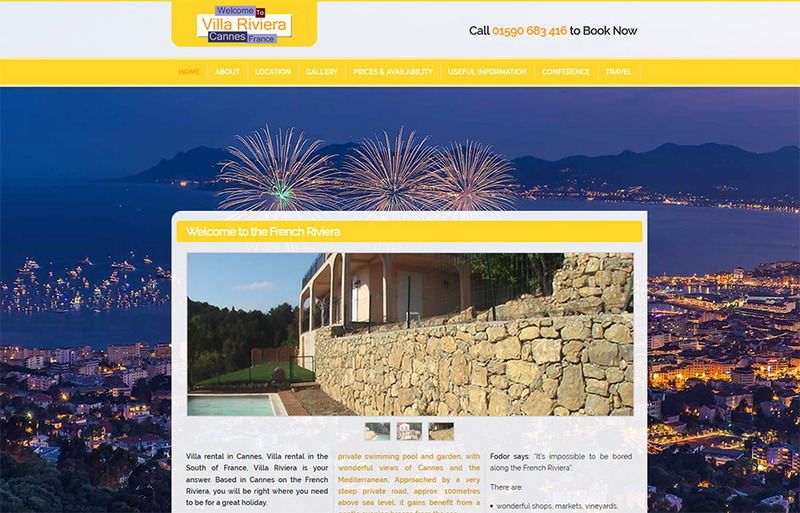 Villa Riviera is a lovely, five bedroom, provence-style detached villa. It has cool floor tiles, comfortable furniture, its own private swimming pool and garden, with wonderful views of Cannes and the Mediterranean. Approached by a very steep private road, approx. 100metres above sea level, it gains benefit from a gentle evening breeze from the sea. Situated in the northern part of Cannes, less than 10mins walk from local shops and six restaurants with outdoor eating, 30mins drive from Nice airport, just 10 mins drive from the famous Cannes Croisette and beautiful golden beaches, you will be ideally located.